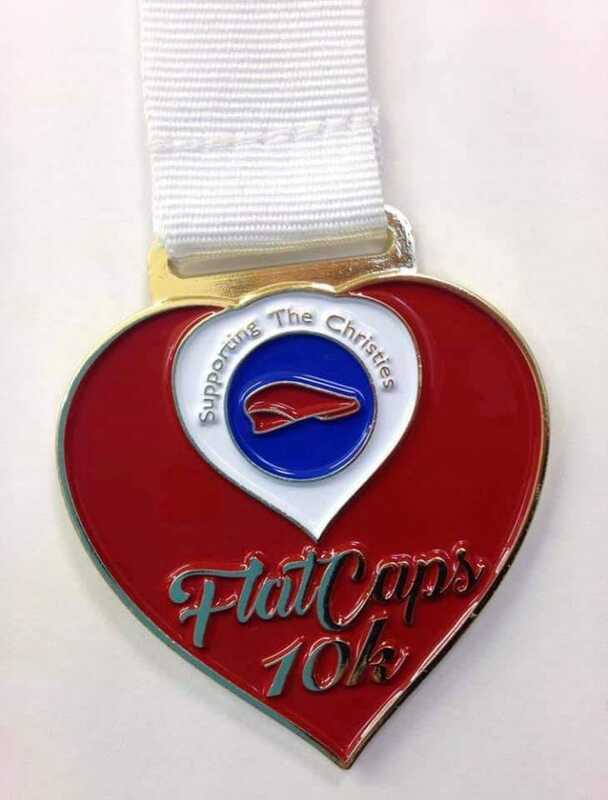 The Flat Caps 10k is our annual race around the picturesque Calderdale countryside. 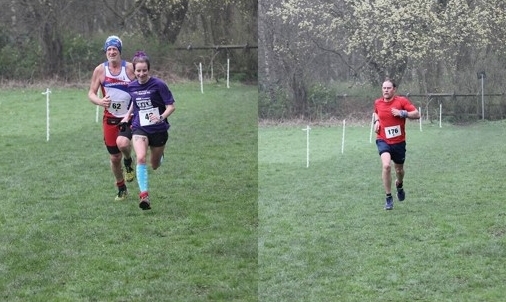 The race is now in it’s third year with 100% of profits going to the Christie NHS Foundation Trust. This is an undulating 10k Road Race, chip timed, measured and fully marshalled course. All participants will receive a bespoke medal. The race starts at 10:30am, registration opens at 9:00am at Sowerby Bridge Cricket Club, Walton St, Sowerby Bridge HX6 1AN. Please follow car parking marshals instructions upon arrival. Founded over 100 years ago The Christie has played a crucial role in the advancement of cancer treatment and care. The Christie is an amazing charity who treat and support over 44,000 people with cancer each year. Their enhanced services can improve the length and quality of life for people living with cancer beyond what is offered by the NHS. It is also a charity very close to hearts of the Snails.